Marina creates functional/sculptural hand built ceramics, altered wheel-thrown stoneware and porcelain inspired by the historically rich and naturally diverse surroundings. 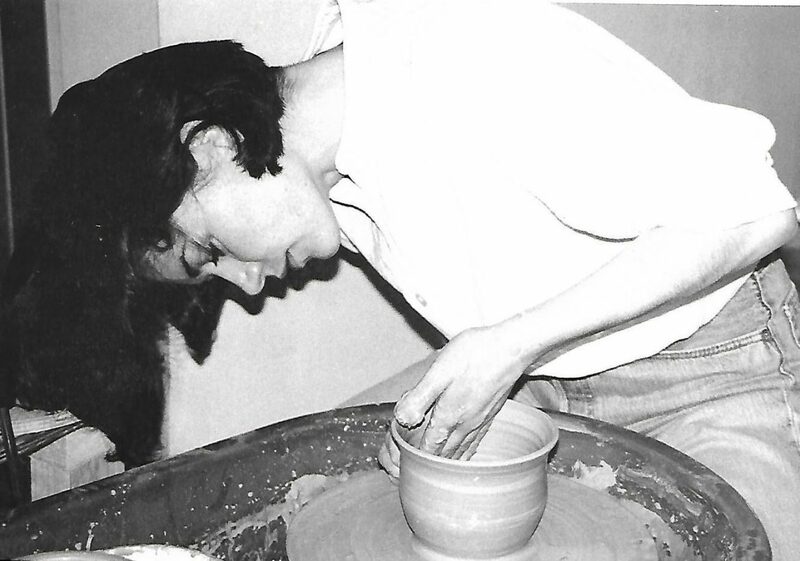 A graduate of Limerick School of Art and Design and Crafts Council of Ireland’s pottery skills course, Marina resumes her career in ceramic design after dedicating ten years to raising her family. Marina works from her studio in Mullahoran, Co. Cavan.